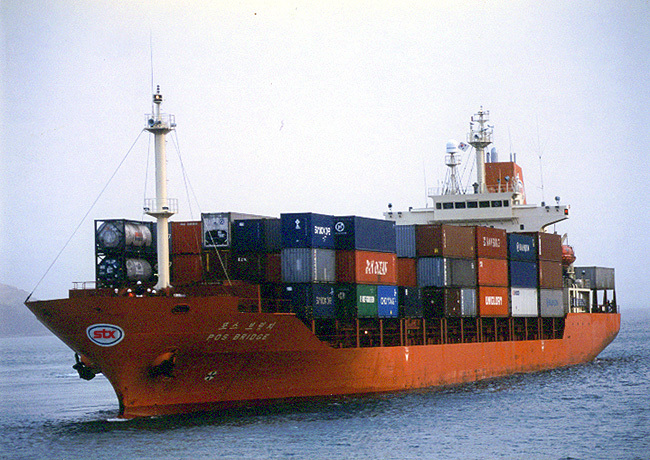 Yuen Fung Shipping is one of the leading liner agency networks in Asia offering a seamless and consistent service through all its countries of operation. Break Bulk and Multi-Purpose Vessel Operators. Market Research: Particularly applicable for liner companies looking to expand their services in Asia. Sales and Marketing: We have highly experienced sales teams with excellent contacts and cargo connections in all our markets. 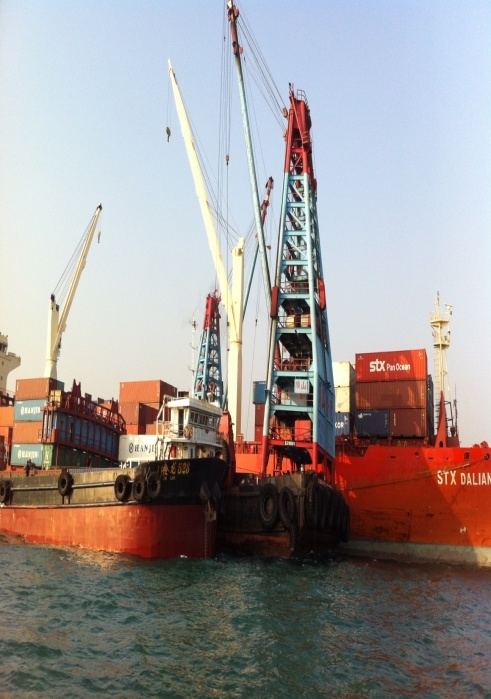 Operations: We are experienced in handling all types of vessels and can provide port captains as and where required to assist in supervising vessel operations.